Visual Studio Code>Programming Languages>Auto Complete TagNew to Visual Studio Code? Get it now. 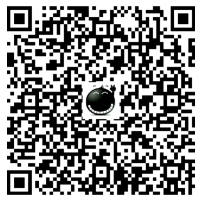 If you like these extensions, you could donate via PayPal, or scan below QR code to donate via Alipay. Any amount is welcome. It will encourage me to make these extensions better and better!